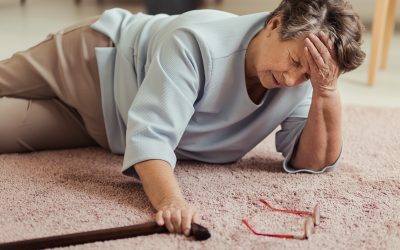 Despite the fact that cardiac rehabilitation (CR) significantly reduces the likelihood that a heart attack survivor will die of a later cardiac-related cause, only about 1 in 3 heart attack survivors in the US receive CR, according to a new analysis from the US Centers of Disease Control and Prevention (CDC). That’s a “suboptimal” rate that represents “missed opportunities to access an evidence-based intervention that has been documented to improve patient survival, quality of life, functional status, and cardiovascular risk,” the CDC writes in its report on the findings. Using results of the Behavioral Risk Surveillance System, a telephone survey conducted annually, the CDC analyzed rates of CR use for 20 states and the District of Columbia in 2013, and 4 states in 2015 (Georgia, Iowa, Maine, and Oregon—also in the 2013 group). Researchers found that not much changed over the 2-year span, with the average use of CR estimated at 33.7% in 2013 and 35.5% in 2015.